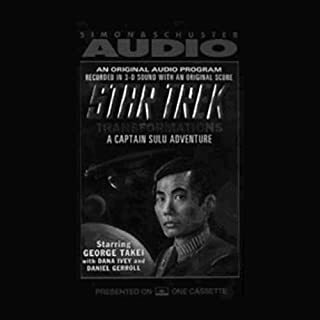 Narrated by: George Takei, Essene R.
As Starfleet diplomat Captain Sulu speeds alone across the galaxy, he is abducted by powerful, frightening dreams that return him to Sigma Cameron Four - where, 20 years earlier, he discovered traces of the ancient Shalakai, a ruthless culture with the secret to eternal life. 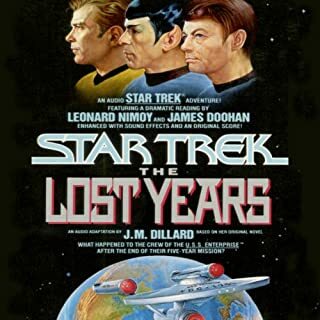 Now, Sulu must race to stop an archaeologist before she unleashes a disastrous chain of events! 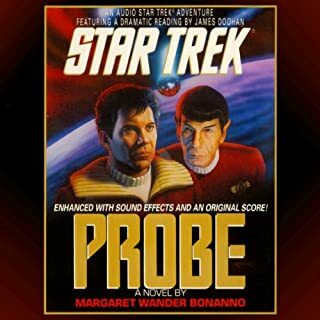 Starring George Takei and recorded in 3-D sound with an original score! Captain Sulu must quiet a world on the brink of civil war...without violating the prime directive. 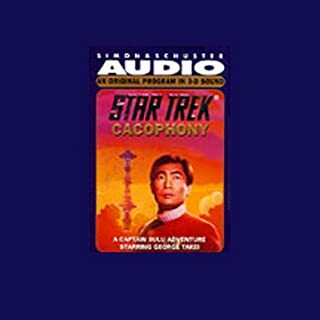 Created solely for audio, Cacophony takes off in an explosion of 3-D sound, in an adventure starring George Takei and enhanced with sound effects and an original score! 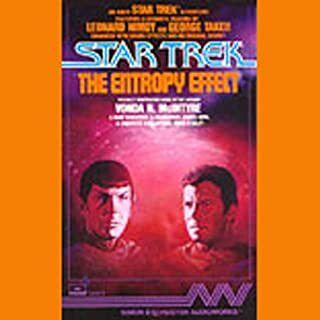 Internal pressures, enormous military expenditures, and the destruction of their primary energy source have brought the Klingon Empire to the verge of catastrophic collapse. To avert disaster, Gorkon, Chancellor of the Klingon High Council, proposes negotiations between the Federation and Klingon Empire, negotiations that will put an end to the years of hostility between the two powers, and herald a new era of peace and cooperation. A GREAT book. TERRIBLE abridgement/performance. The Dominion War is over. The Federation is at peace. What better time for two legendary starship captains to set aside the demands of duty and simply take some well-deserved time off? 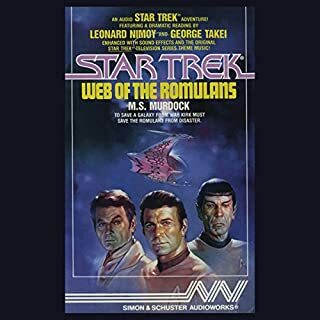 But when James T. Kirk and Jean-Luc Picard arrive on Bajor to dive among the ruins of an ancient sunken city, conditions are far from what they had planned. While on the U.S.S Excelsior, Captain Sulu receives top priority orders to proceed by shuttlecraft to Starbase Three. He is to act as the Federation's envoy to a historic peace ceremony between the Krikiki and the Den-Kai - the two dominant, warring races in that sector. The Federation has made it clear to Sulu that it is vital that this mission be successful. Sulu's role is to hand over a young Krikiki prince to the Den-Kai as a symbol of peace. 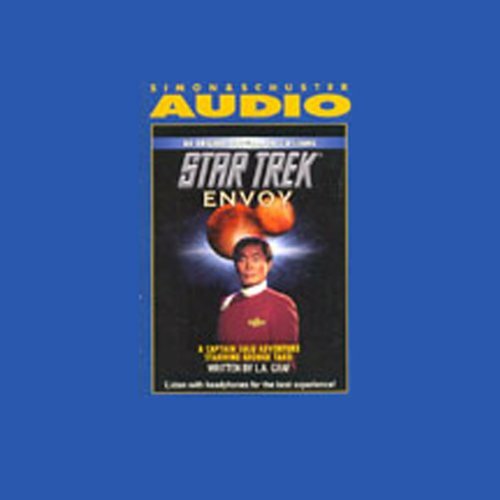 But once Sulu learns of the physical hardships and isolated life that are to befall the prince, he is faced with one of the most difficult choices of his carreer: carry out his orders and protect another being's life only to see it taken away, or interfere and risk destroying the fragile peace...and violate the prime directive in the process.